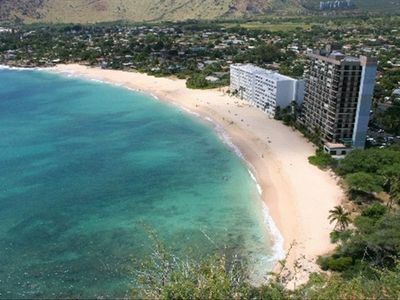 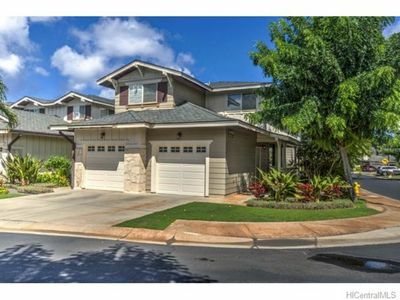 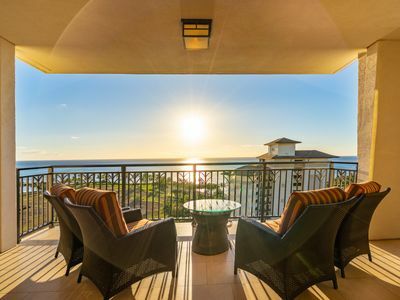 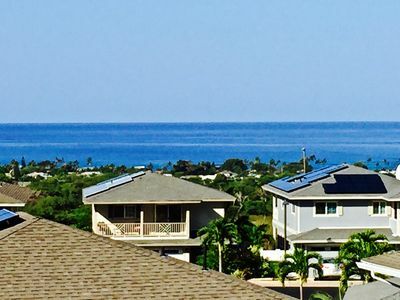 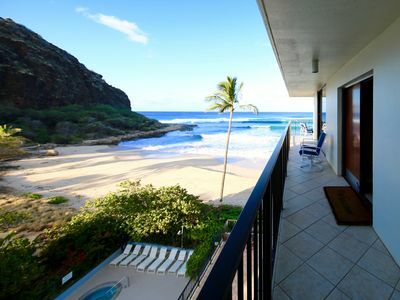 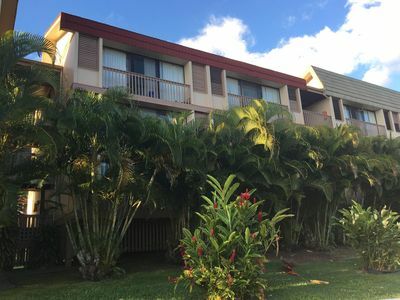 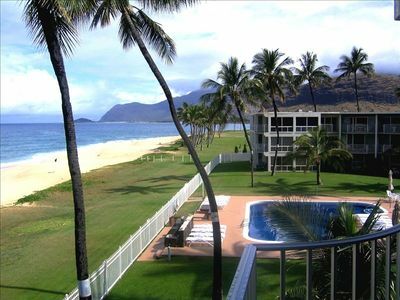 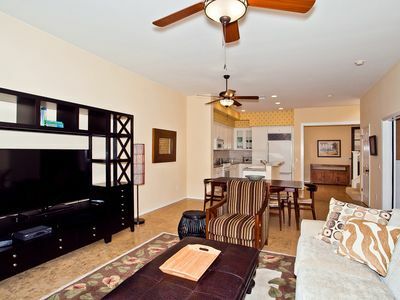 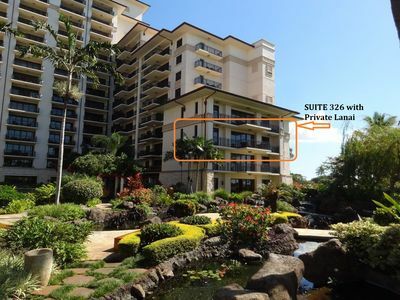 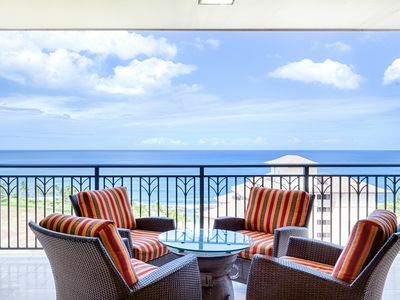 LOCATION: Hale Kilakila is located on the 12th floor of the Ocean Tower at the Beach Villas at Ko Olina right on Lagoon 2. 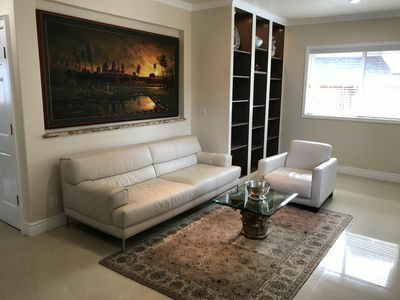 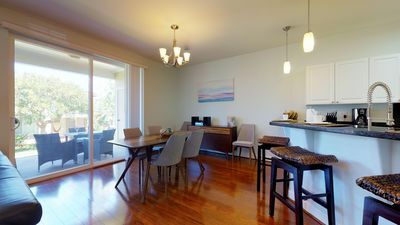 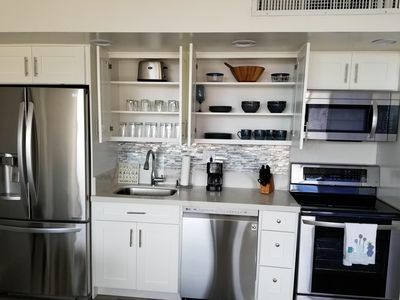 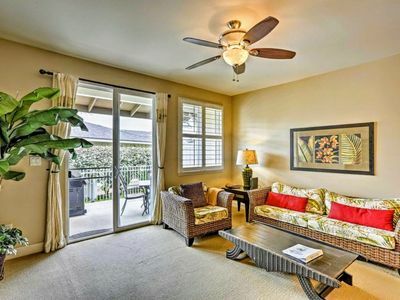 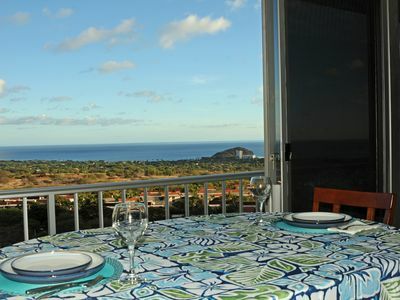 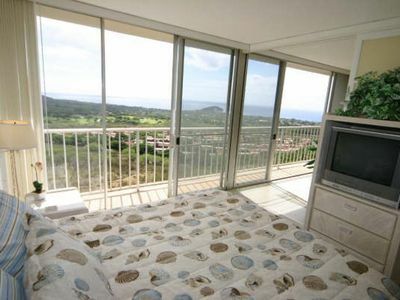 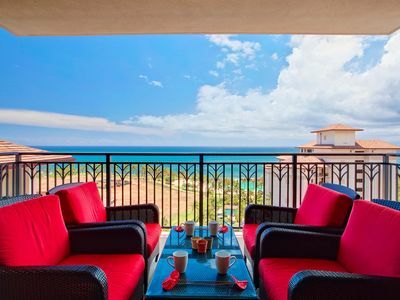 This 2 BD, 2 BA luxury Penthouse on the 12th floor of the Ocean Tower has stunning direct ocean views, was fully re-decorated by a professional interior designer in early 2015 (NEW paint, furnishings, original artwork, built-in closets, kitchenware, linens, lanai is new) and is conveniently located just 20 miles from Honolulu International Airport on the beautiful southwestern shores of O'ahu! 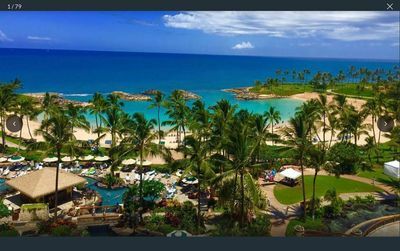 The four pristine Ko Olina beaches and lagoons are just steps away from your door and offer a safe and secluded setting for guests young and old alike to swim, snorkel, sunbathe, build sand castles, walk, run or nap. 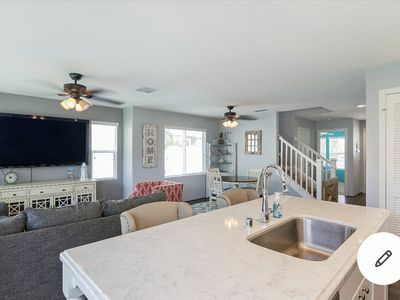 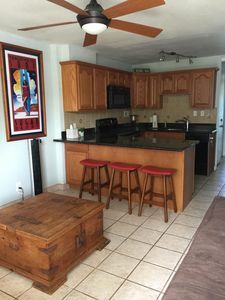 High-speed WiFi (wired LAN and WiFi in every room), cable TV, DVR to record your favorite TV programs, stainless steel appliances, beach towels, cooler, beach chairs, sand toys. 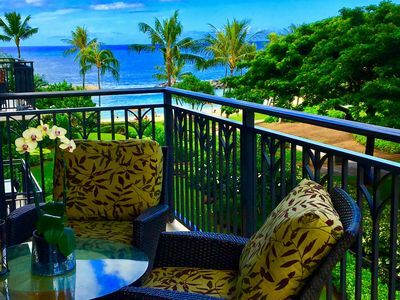 A 'Little Slice of Paradise,' where every hour is HAPPY!